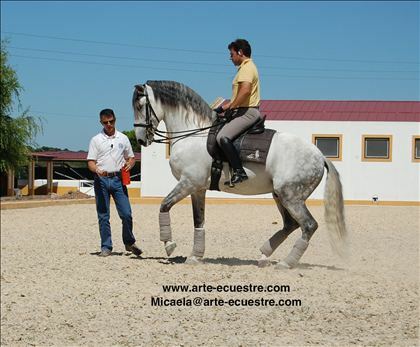 We only evaluate applications which come with CV with reference to our requirements (e.g. 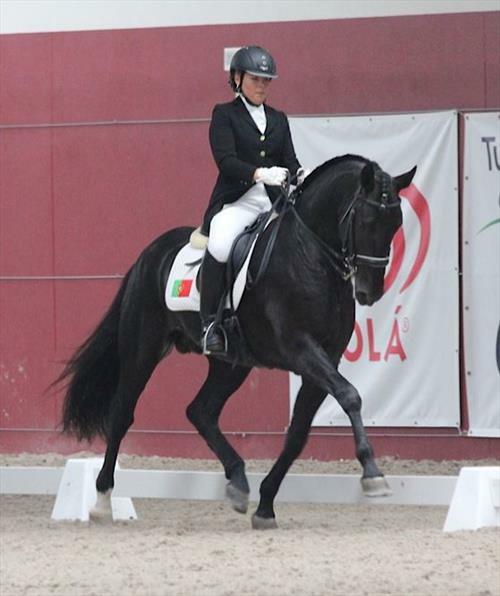 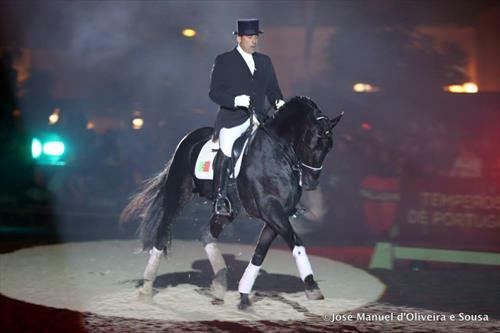 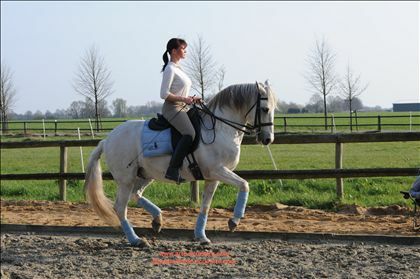 language skills), motivation letter and video of the dressage riding. 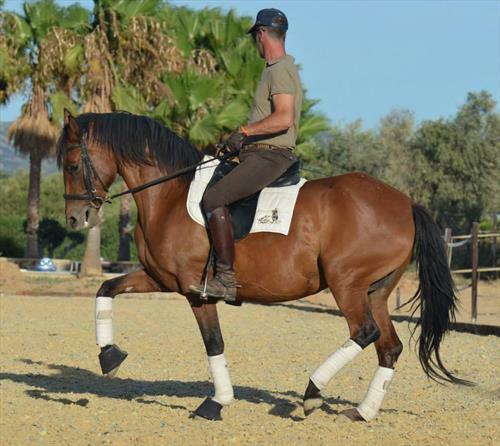 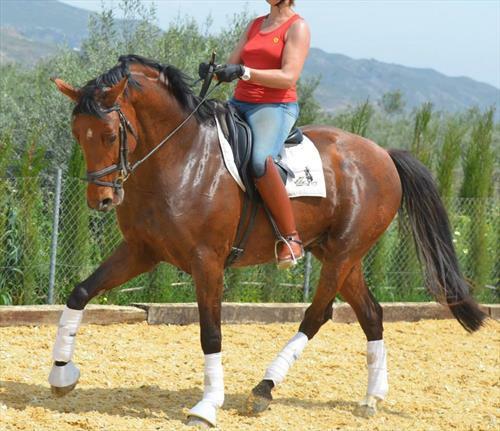 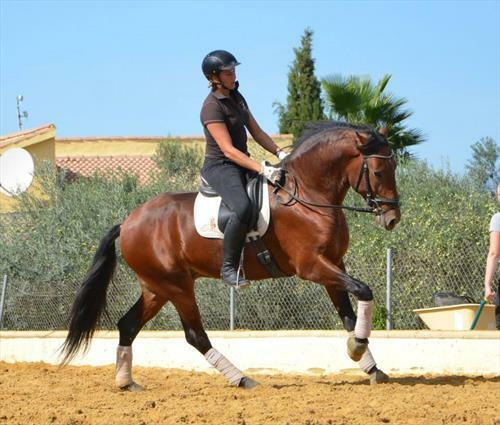 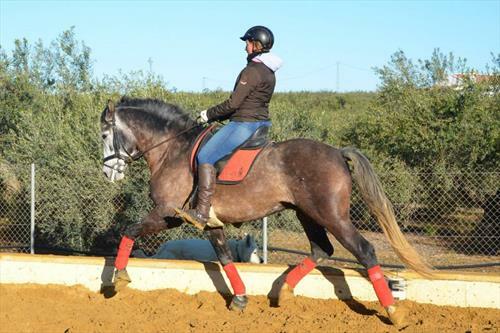 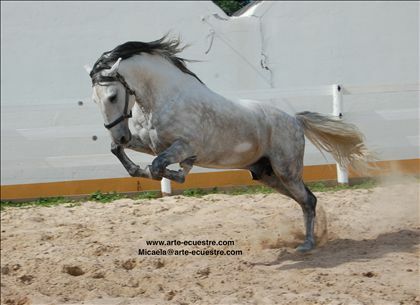 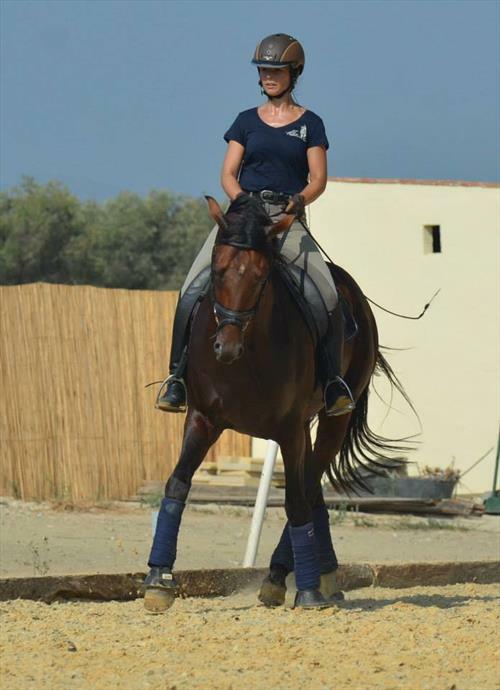 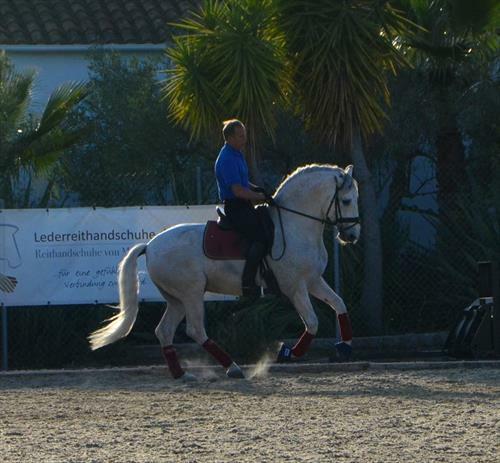 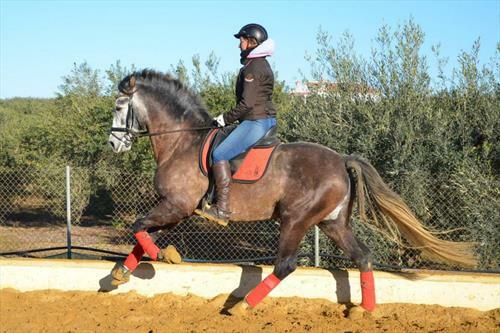 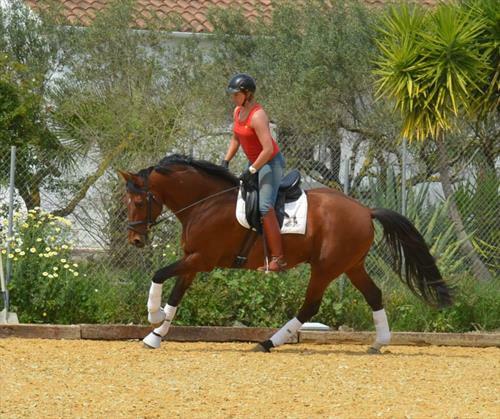 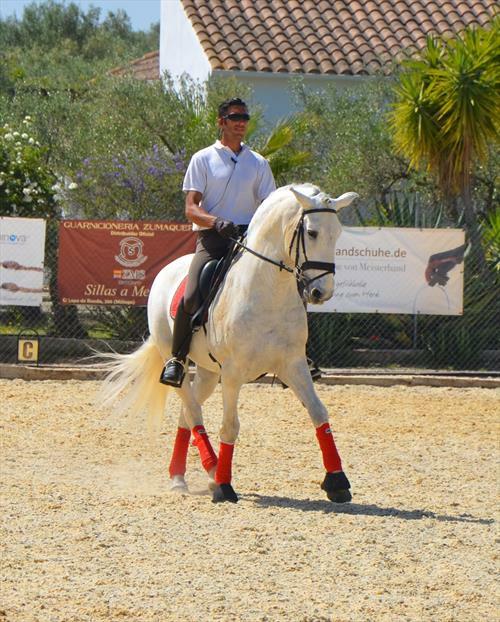 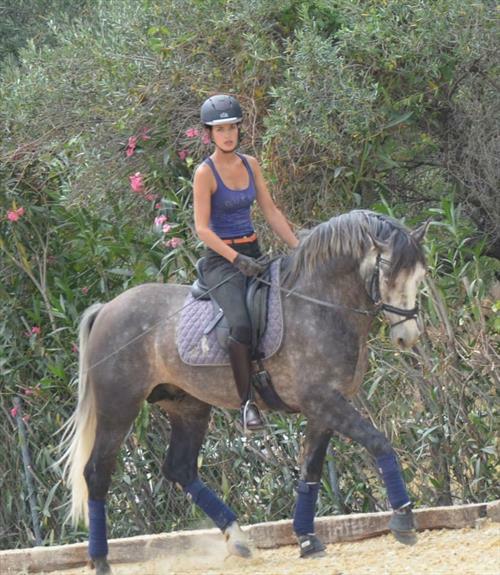 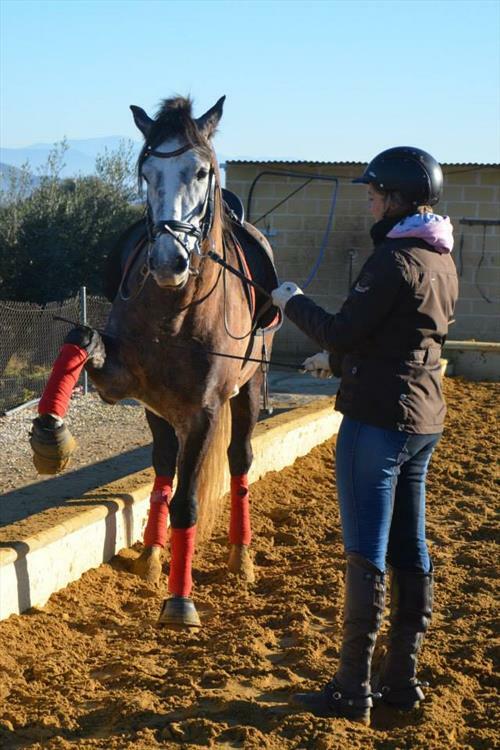 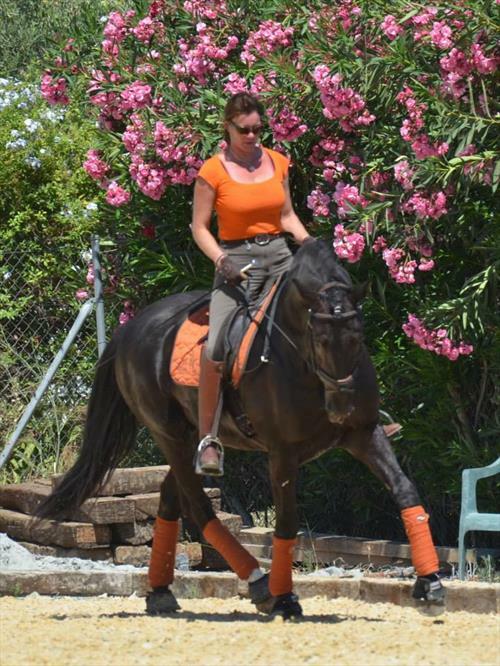 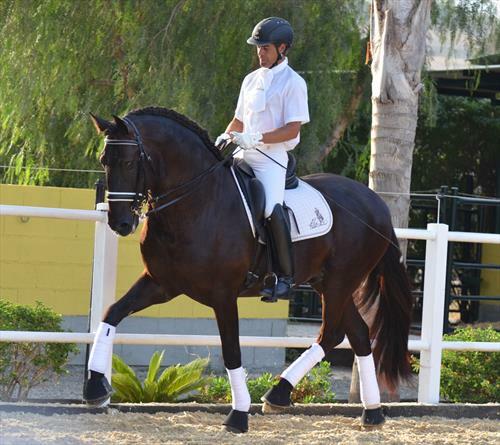 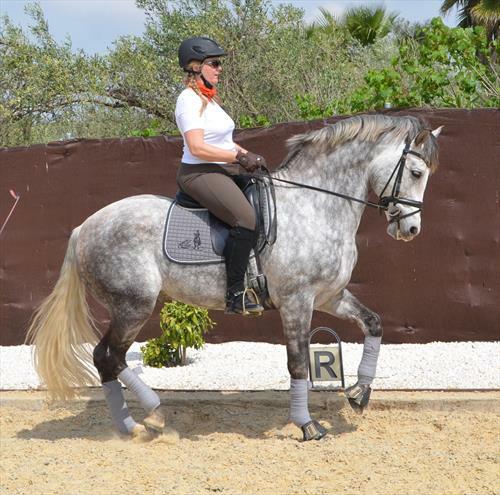 Lusitano Stud between Marbella and Malaga. 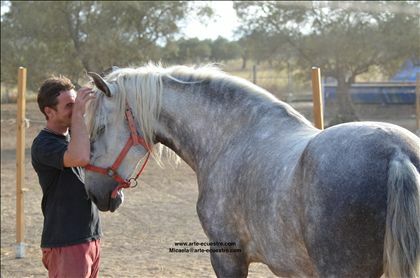 We have breeding mares and various stallions. 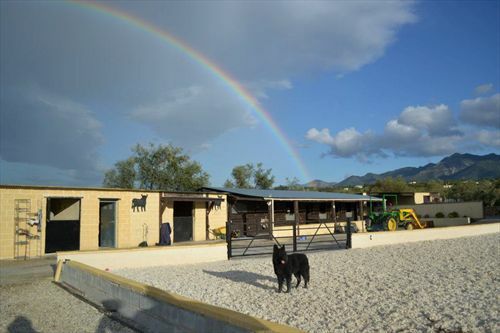 The finca is 3 km outside of the village. 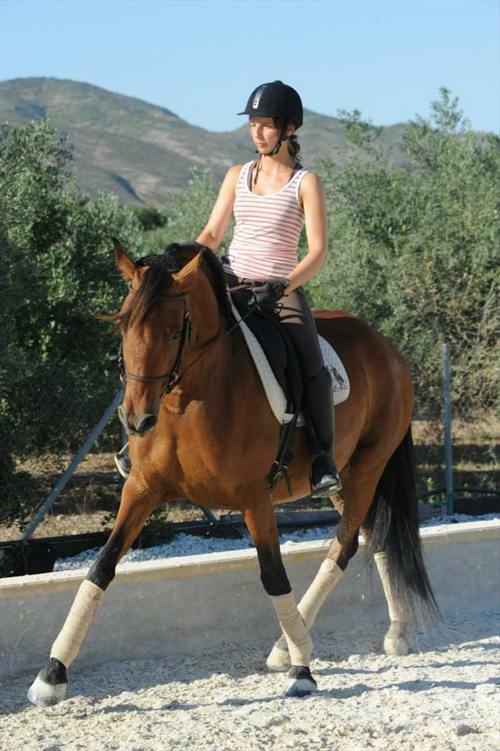 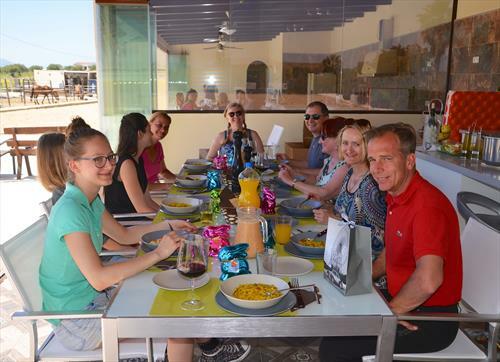 20 minutes to the international airport of Malaga, 20 minutes to the seaside. 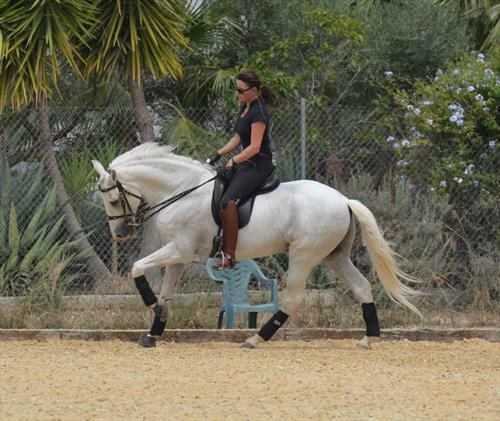 Public transportation is limited.